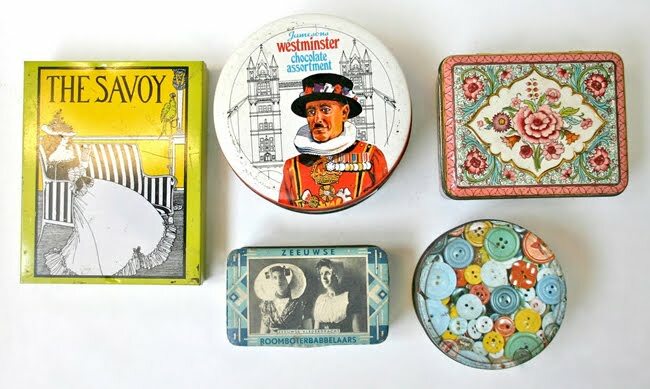 There's something about having a collection of little things, no matter how ordinary or extraordinary they are, which is immediately interesting and inspiring. 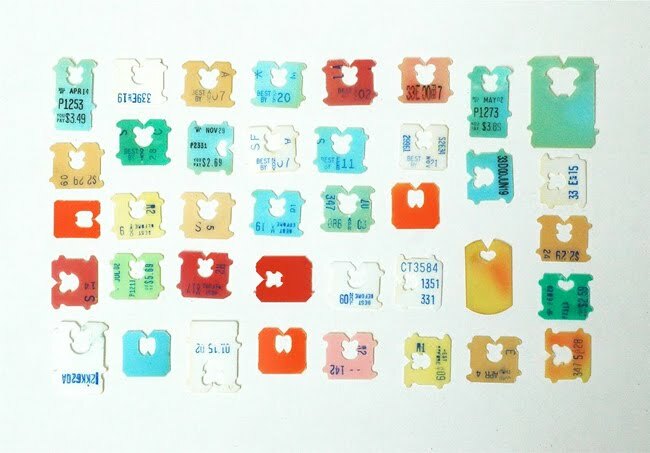 Who'd have thought that you could draw up a colour palette based on a collection of bread tags, for example? 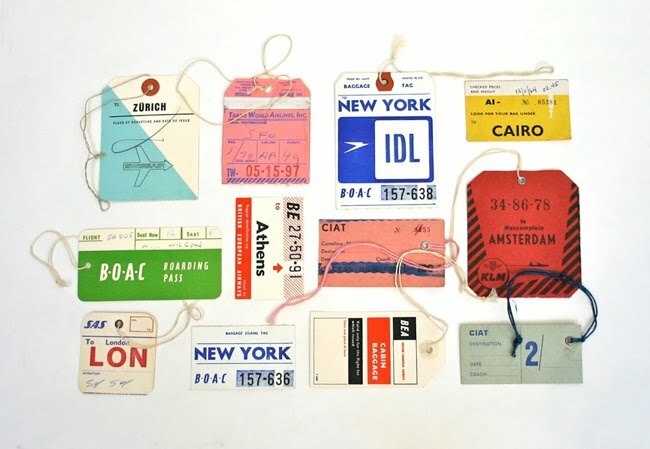 More at "A Collection a Day", blog by Lisa Congdon.